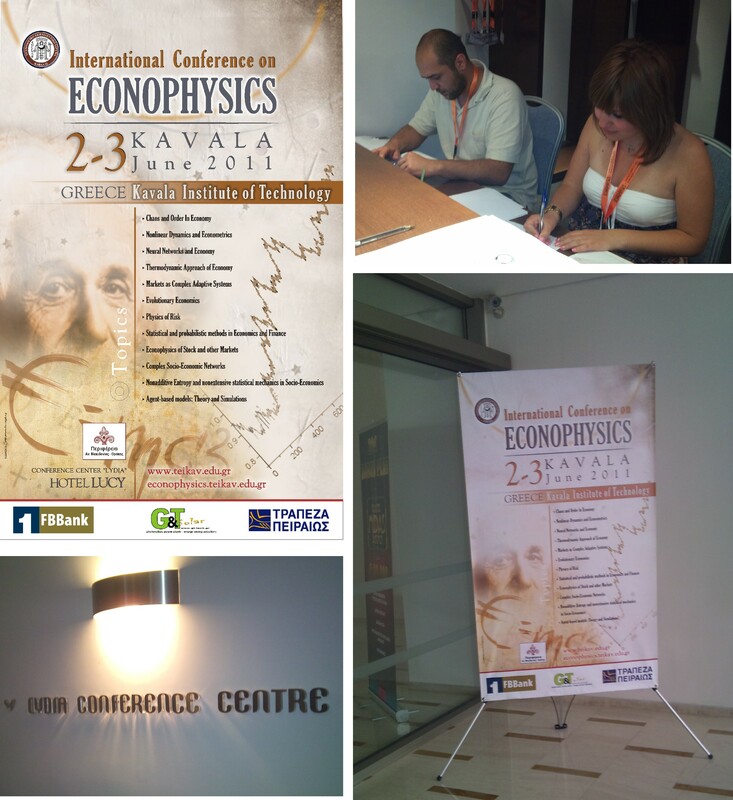 Thank you for your participation in 2nd International Conference on Econophysics! We have started working for preparing the 3rd one! 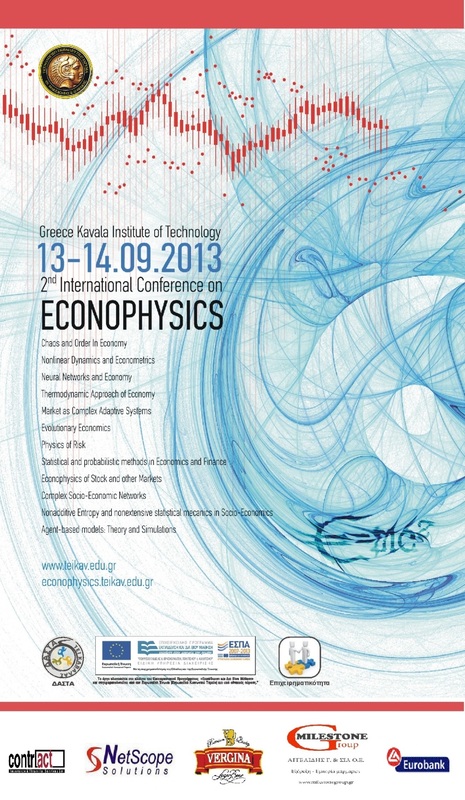 The 2nd International Conference on Econophysics (ICE) will be held from 13th to 14th of September 2013, at the Lucy Hotel, Kavala. You can view or download the Program of the Conference from here. 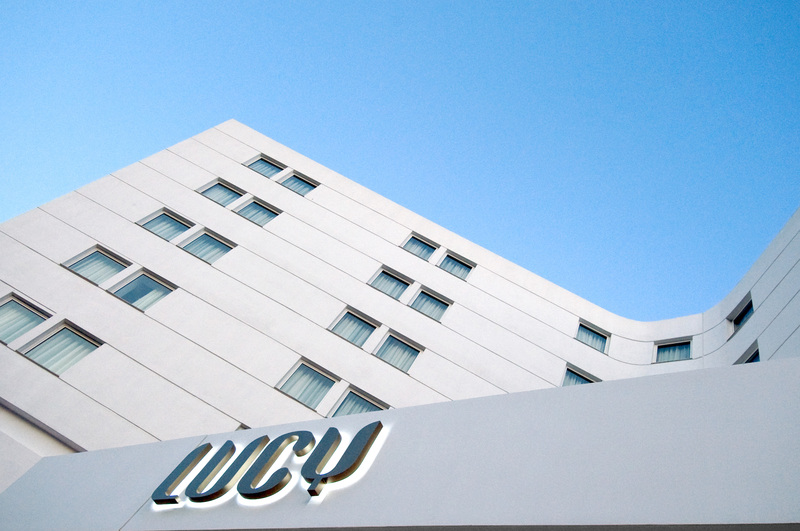 You can view or download the Conference Proceedings from here. 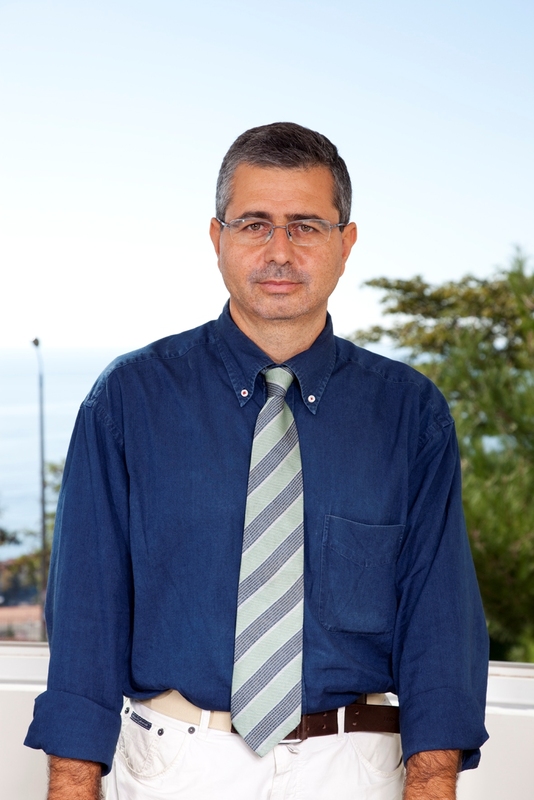 An additional goal of the ICE is to provide a place for academics and professionals with inter-disciplinary to Econophysics interact with members within and outside their own particular disciplines. Selected papers will be published in the Journal of Engineering Science and Technology Review (JESTR) (http://www.jestr.org). 3. Juergen Mimkes "Introduction to Physical Economics" Dept. of Physics, Paderborn University,Germany.